Bell’s Palsy. This is a disruption of the facial nerve, leading to an ability to control the muscles of the face. 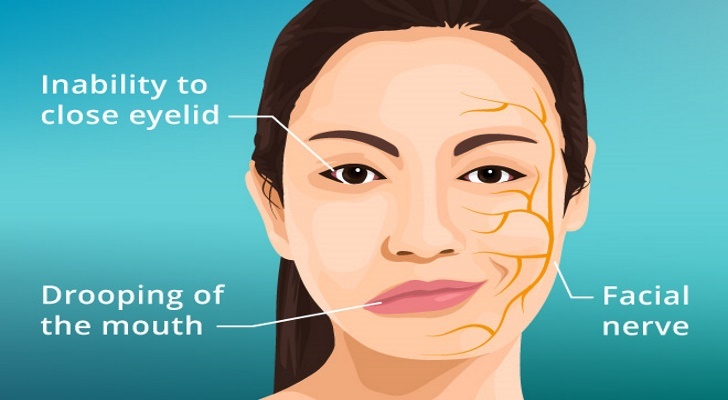 If left unattended, the muscles of the face can actually atrophy, exacerbating the condition. While not limited in the cause of Lyme disease, this is certainly a symptom of the same. It is usual for one side of the face to be affected, but sometimes the loss of function is felt over the entire face. The effect is a portion of the face appearing ‘frozen’. Hair Loss. It has been observed that Lyme disease can cause hair loss in certain sections of the population. It is unknown exactly how Lyme disease causes this hair loss; however, studies show that it certainly does occur. Some researchers believe that endotoxins released by the disease cause this condition. If the disease progresses untreated, the toxic inflammation underlying the hair loss will increase proportionally, worsening the loss of hair. This hair loss is usually a process so gradual that it may pass unnoticed in the initial stages.